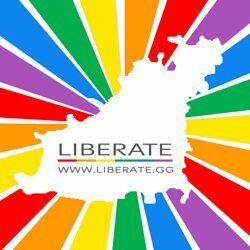 Liberate is PROUD to announce THE event of the year. 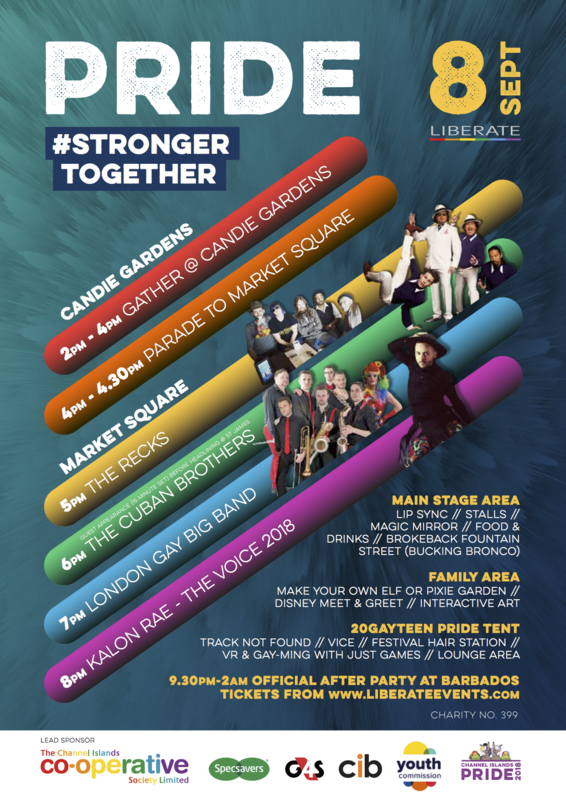 The theme for 2018 is #strongertogether and we have so much planned…so please join us on Facebook, like, share, click ‘going’ and help make this day even bigger and better than the last one. Is that even possible? Keep a look out for all our exciting updates and details of upcoming fundraising nights.